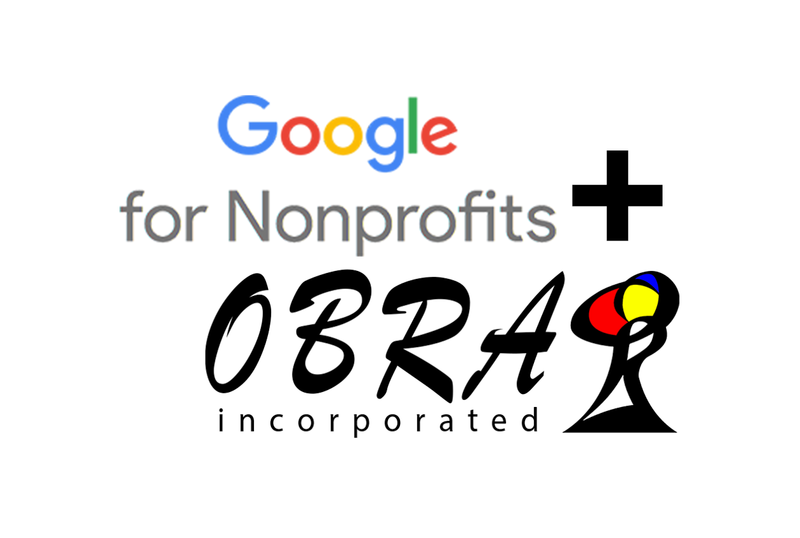 OBRA Incorporated has been accepted on the Google for Nonprofits Program in August 2018. The partnership will further boost the online visibility of the organization and its reach to the international community. 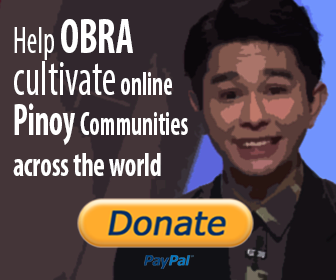 Founded by Nash Ang, OBRA Incorporated is a nonprofit cultural organization that cultivates online Pinoy communities since 2008. As part of the organization's mission to unite overseas Filipinos, the group founded Filipino online communities that uplifts cultural development to overseas Filipinos. What would this mean? Google will provide OBRA with tools that are usually paid (Gsuite, Google Adwords, etc) free of charge, supporting the group's mission to aid hardworking overseas Filipino workers by providing relevant facts through the use of social media.